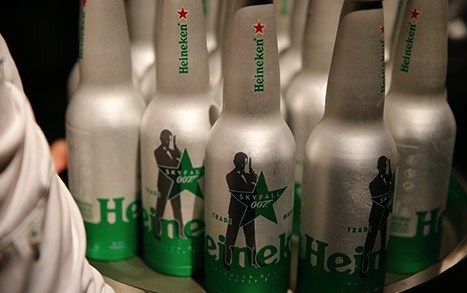 BourbonBlog.com first told you that Daniel Craig as James Bond drink would a Heineken in Skyfall. 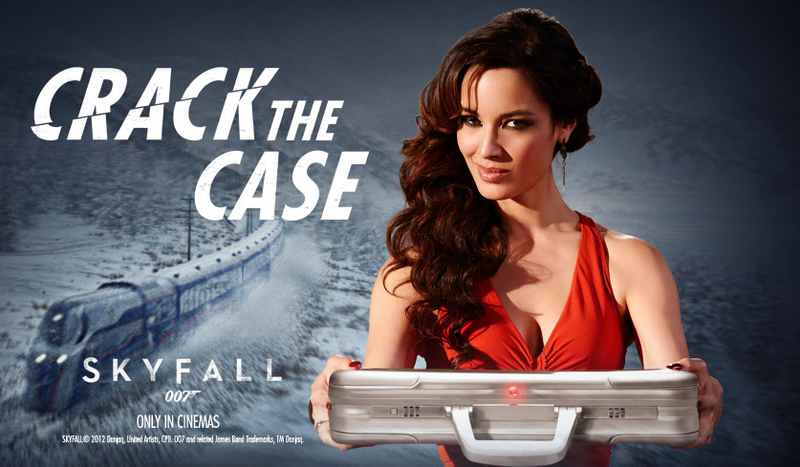 Bond fans, this may be your last chance to appear next to Bérénice Marlohe playing the role as Bond Girl Sévérine if you weren’t already seen on screen in the real movie! It only takes about 4-5 minutes to play, you upload your own photo which is used throughout the game. BourbonBlog.com’s Tom Fischer was assigned this name, see photos below, play the game at www.heineken.com/JamesBond . 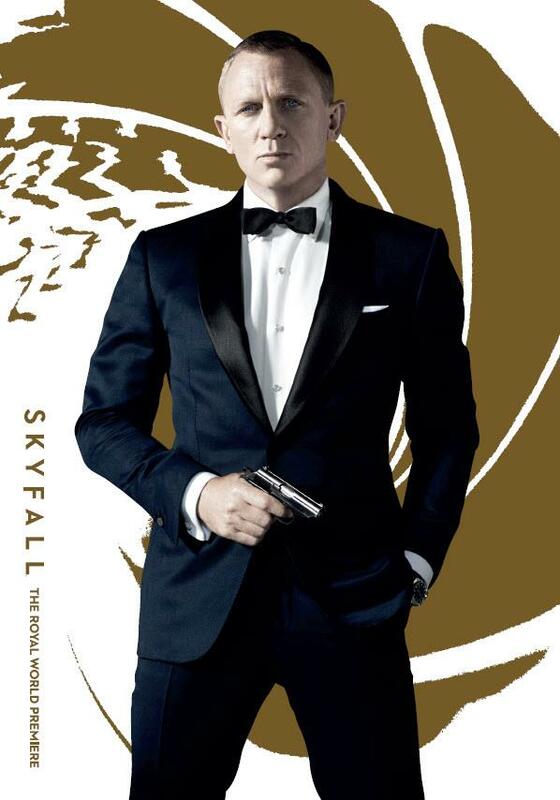 For the latest updates on BourbonBlog.com’s coverage of Skyfall and more cocktails and stories, subscribe to our mailing list here and we will send you the news first. Also check out our signature James Bond Skyfall Cocktails. 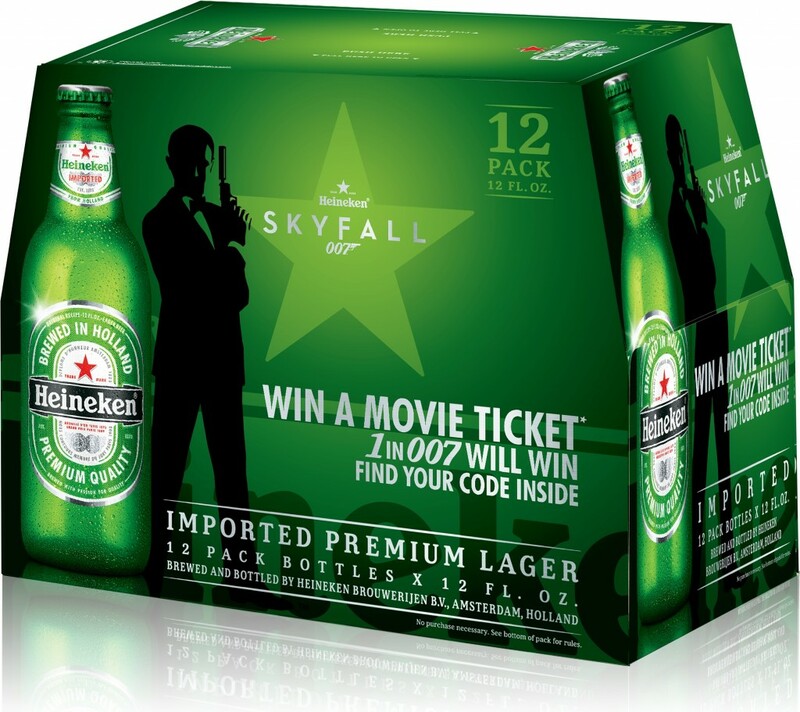 Heineken beer makes is premiere Skyfall in this scene being consumed by Daniel Craig. This is the first time the audience sees bond since being wounded and apparently dead.